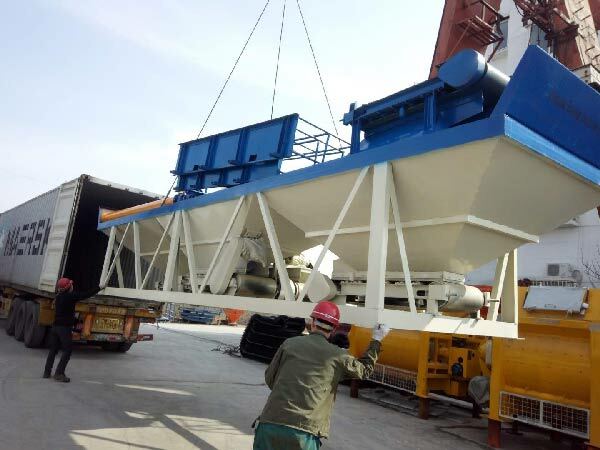 On 2th,March 2018,start of this new year,we delivered our exported goods HZS35 concrete batching plant to Bangladesh. Really thanks for all customer’s trust and reliable indeed, your satisfaction will be our greatest motivation. 3) With our patented technology, ZHENHENG concrete batching plant has 30%-45% higher efficiency than the average level. 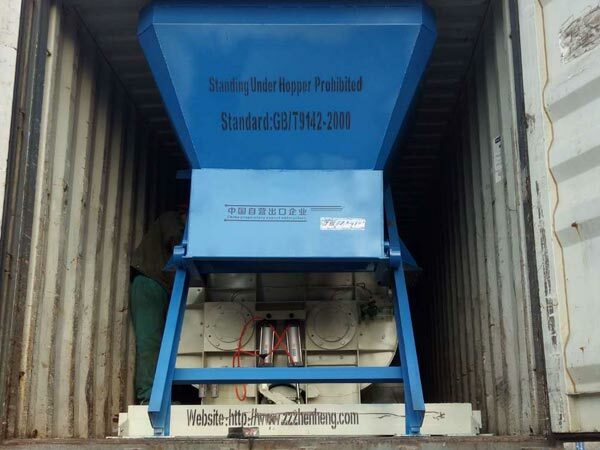 We guaranteed every exported machine’s quality, be responsible for every customers, we looking forward more chances to cooperate with each potential client to make our mutual benefits.